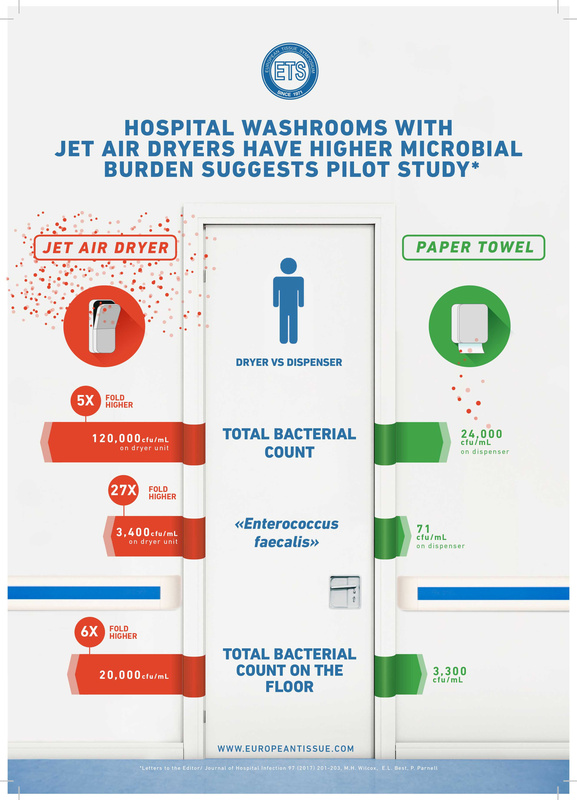 Leading European microbiologists have shed doubt on the impact of high-tech hand driers to fight the spread of infection in hospitals, claiming instead that traditional paper towels may prove more effective. Six experts working in hospitals and universities in Belgium, Germany, Italy, Sweden and the UK have signed an eight-point consensus statement entitled Hand drying: an important part of hand hygiene. 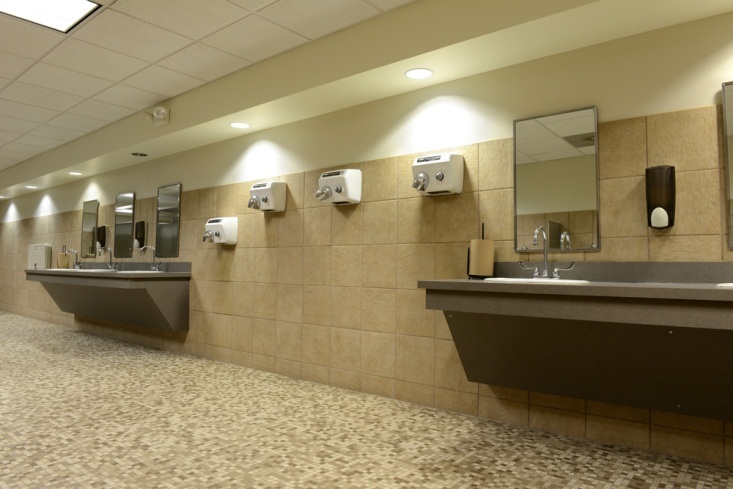 It highlights the importance of hand drying following thorough handwashing and notes that air drying blows water containing microbes off the hands which can contaminate others in the washroom environment. 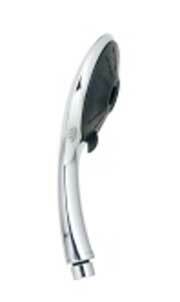 “From the results we have examined it appears there may be a greater risk of exposure to microbes associated with some types of hand driers,” said Marc Van Ranst, professor in virology and chairman of the Department of Microbiology and Immunology at the University of Leuven in Belgium. Signatories to the consensus statement examined a wide selection of scientific literature and also the studies sponsored by the European Tissue Symposium, in particular those undertaken by Eurofins-Inlab in Germany and the University of Westminster in the UK. Hand hygiene is recognised as the most important standard measure to prevent cross contamination or transmission of nosocomial hospital acquired infections. The World Health Organisation (WHO) recommends the use of paper towels in its poster on handwashing. The consensus statement is expected to prompt further research and steer policy guidance, not only in healthcare settings, but also in other workplaces and in the washrooms of high-traffic public venues such as sports stadia, schools and airports. “Paper tissue absorbs water and micro-organisms," said Roberto Berardi, chairman of the European Tissue Symposium. 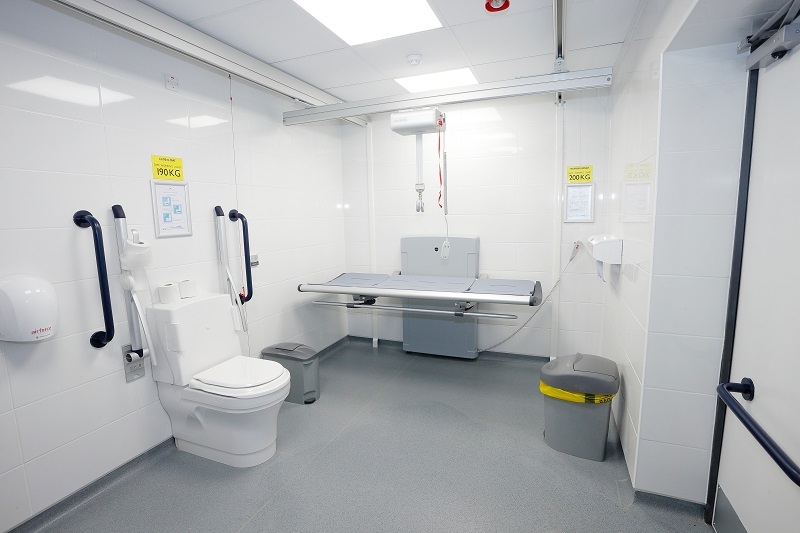 "It is crucial that hospitals and all healthcare facilitates adopt a method of hand drying that minimises the risk of recontaminating the hands and blowing microbes onto yourself, others or surfaces around you.